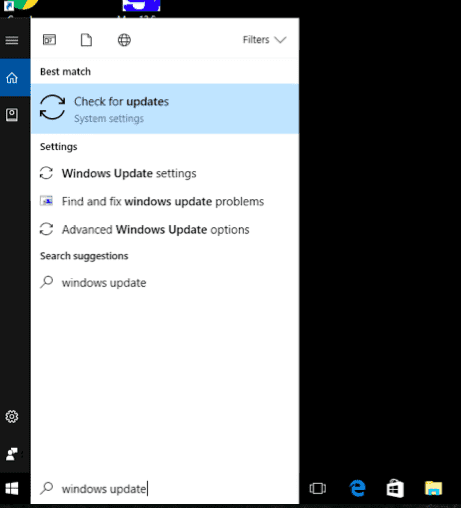 Problems with Windows 10 can usually be fixed by making sure all the latest updates have been installed correctly. 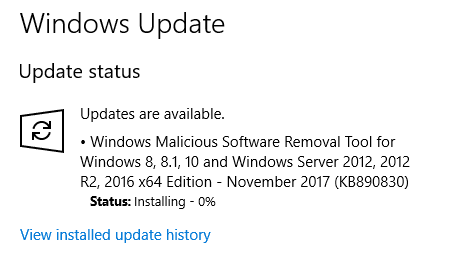 This should be automatic but these updates often fail and slow your computer down considerably. 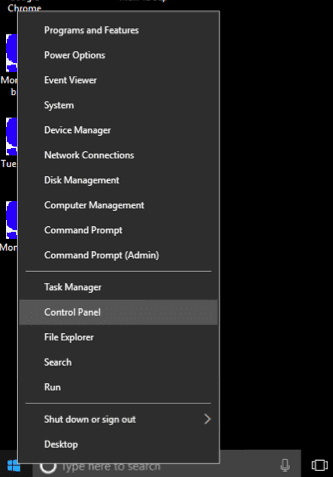 Windows 10 updates will often fail without notifying the user and cause the computer to behave erratically. Hit the button and check manually. 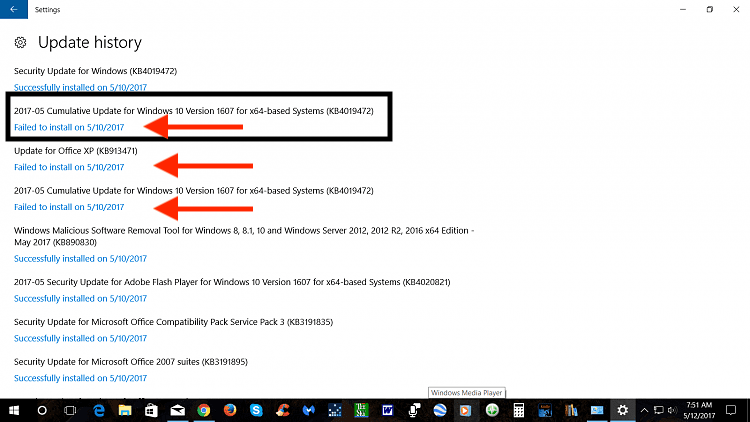 To check that Windows 10 has all the correct updates, run Windows Update by one of the following means. If updates are available, the process may take several hours. Make sure laptops have power adapters in and that they don’t go to sleep. 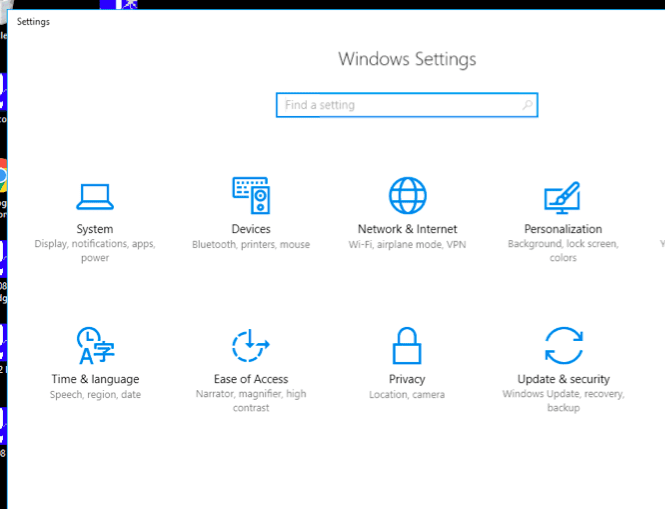 Select the Start button, then select Settings > Update & security > Windows Update. .
Click on “View Installed Update History” – Do you see one or more “failed to install” messages? If you do, you need to “fix” these failing updates. Even if you dont, try running the troubleshooter just to be on the safe side. The easiest way of performing the “fix” is to bring it into the IT Guys and we will fix this and any other issue or do the following. However, if you wish to fix these issues yourself, try the following. 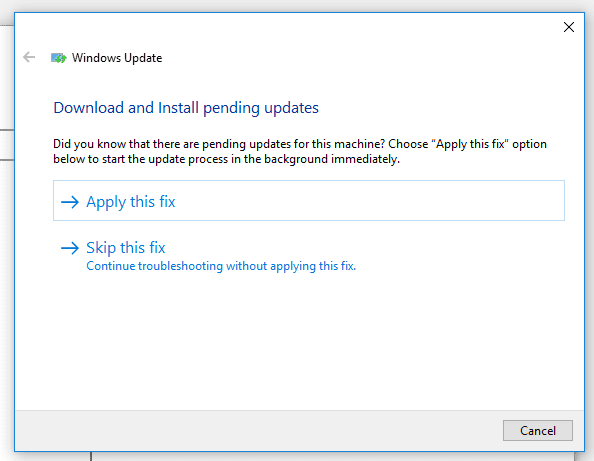 Step 4 – Windows will either start downloading any required updates it finds. 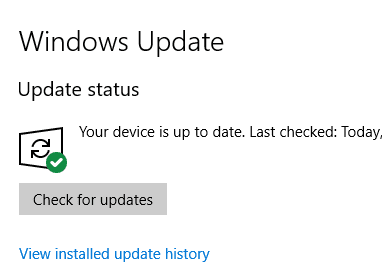 To make sure all required updates have been installed, click the “Check for Updates” button again. 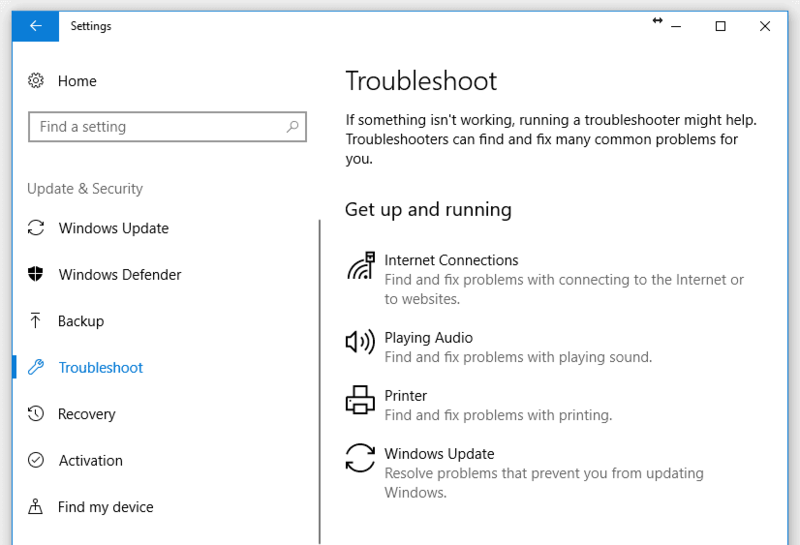 If the troubleshooter does not fix the issues, you may need to manually download the update to a CD or USB and install it from there. Once downloaded, run it, then select ‘Update Now’. The tool will do the rest. 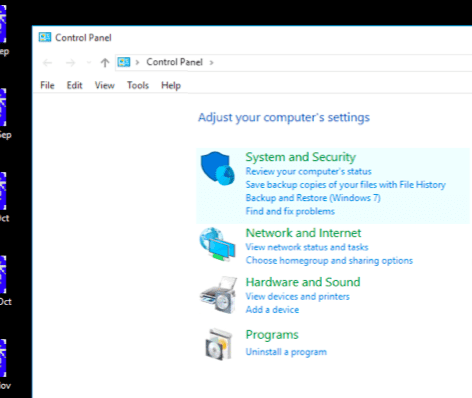 Your PC will restart a few times – so save any work first – and then your PC will be updated with the Fall Creators Update, while all your files and settings will remain where they were.